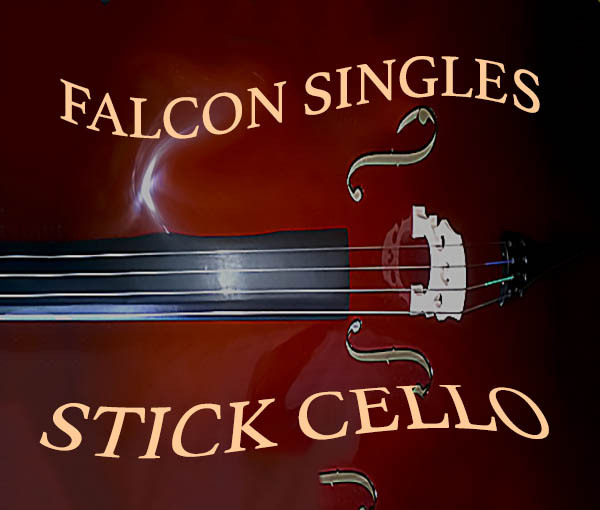 Multi-sampled stick cello, originally sampled for my Alchemy library Resurrection for Alchemy 2, some new electronic samples derived from the cello were added for this Falcon release. The single accents were sampled on 10 pitches across the entire cello range at 5 velocity layers – 3x round robin, the tremolos were sampled at 3 pitches on open strings (A1/A2/A3), playing the highest notes on a violin. Two tonal, granular soundscapes, a tremolo patch with time-stretching and a model synth are also included in this collection. Up to 20 Macros and switches plus the modulation wheel are assigned in each patch, some also use aftertouch, providing detailed control over volume envelopes, filtering, amplitude- and pitch modulations, EQ-ing, dynamics, stereo animation and more. All patches use background images in the UI. All acoustic samples in this library were recorded with 3 top notch microphones (Neumann) in L-C-R in 48 Khz/24 Bit, the microphone signals of all acoustic samples were phase-aligned which improves the stereo picture, enhances the transparency of the sound and makes for snappier transients. 6 patches combining sampling, granular synthesis and physical modeling. 374.5 MB of samples (171 wavs/stereo/48 Khz/24 Bit/phase-aligned), 2 background images for the UI. The content is not encrypted, so you can use the samples and wavetables in other samplers and synths or directly in your DAW. The demos below were produced using only patches from Falcon Singles – Stick Cello, no post-processing was applied apart from a limiter on the master output.